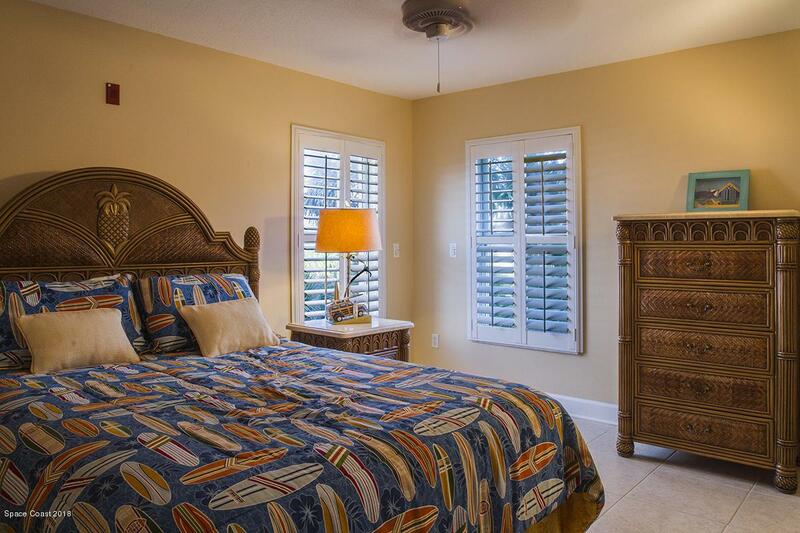 open the door to Florida luxury in this oceanfront NE corner residence. 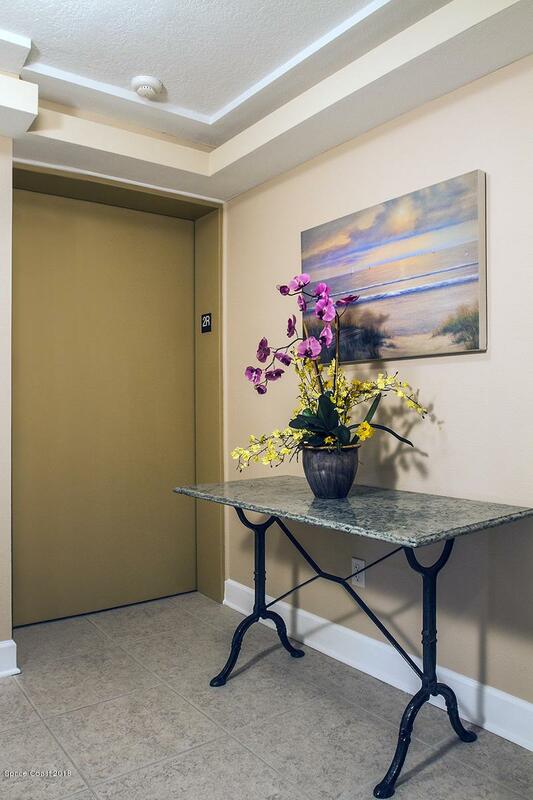 Secure access elevator leads you directly into your private oceanfront retreat! Just one of only 7 units this 3 bedroom 2.5 bath ) condo features full length oceanfront balcony and floor to ceiling windows to optimize the panoramic ocean views. 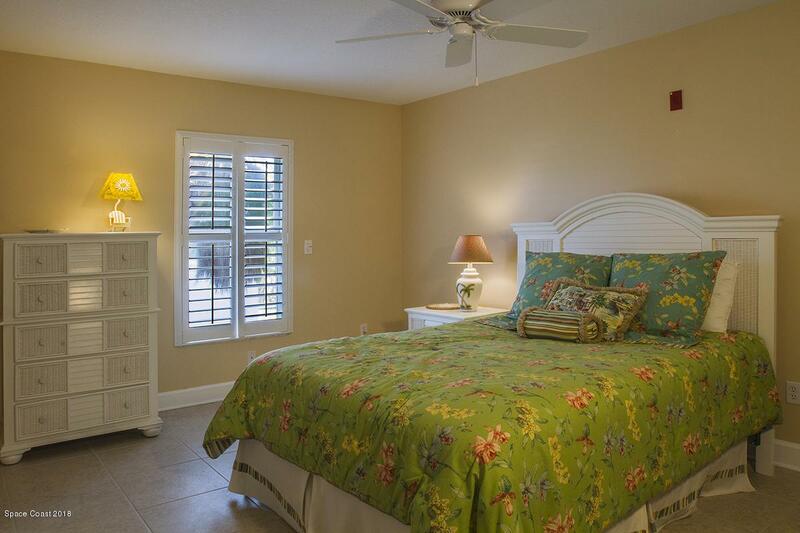 Beautifully appointed plantation shutters, bright beautiful kitchen with wrap around breakfast bar. Elegant master suite with adjoining master bath with double sinks spacious walk-in closet and separate shower and spacious tub. 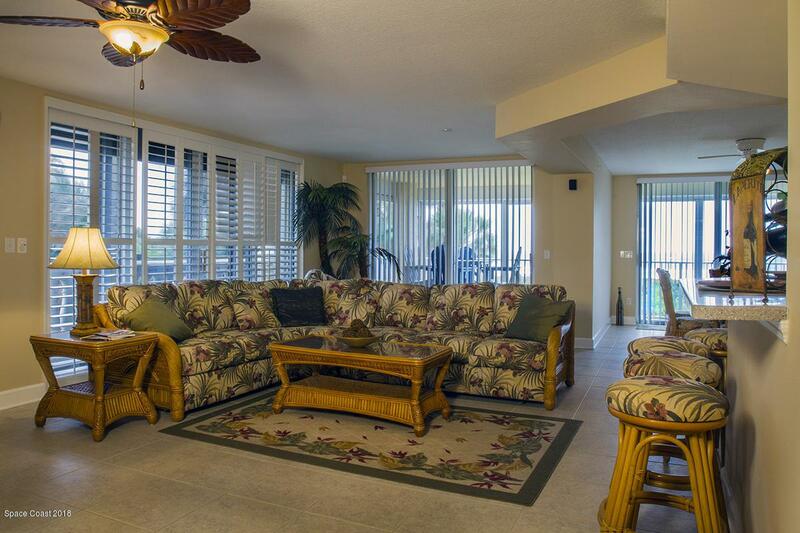 Are you looking for the ultimate Peaceful Florida setting? If so look no further, this one is for you. Dog friendly community with no weight restrictions. One private underground garage space and 1 open parking space provided.